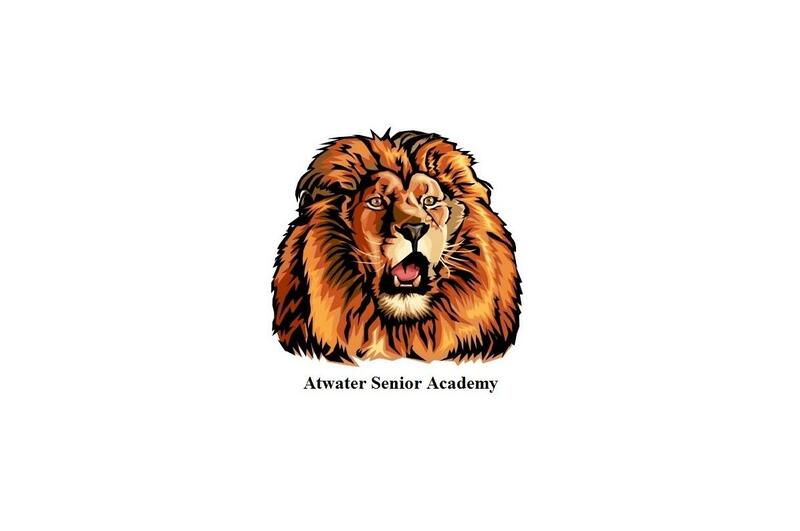 Atwater Senior Academy helps students to achieve success in their regular school by teaching them study skills, organizational skills, and interpersonal skills, which ultimately helps them to make better life choices in their daily lives and find success in the regular classroom. 1. "C" you at school!!!! 2. "C" average or better!!!! 3. Don't lose "C"-notes!!!! Students who are "doing the right thing, giving a full day's work, and earning their paycheck" are demonstrating the ability to achieve the "Three C's." 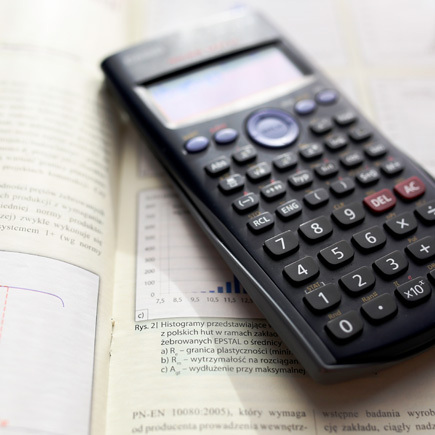 This is reflected when a student becomes "The Student of the Two Weeks" for their hard work, ability to follow the rules, and to attend school on a daily basis. 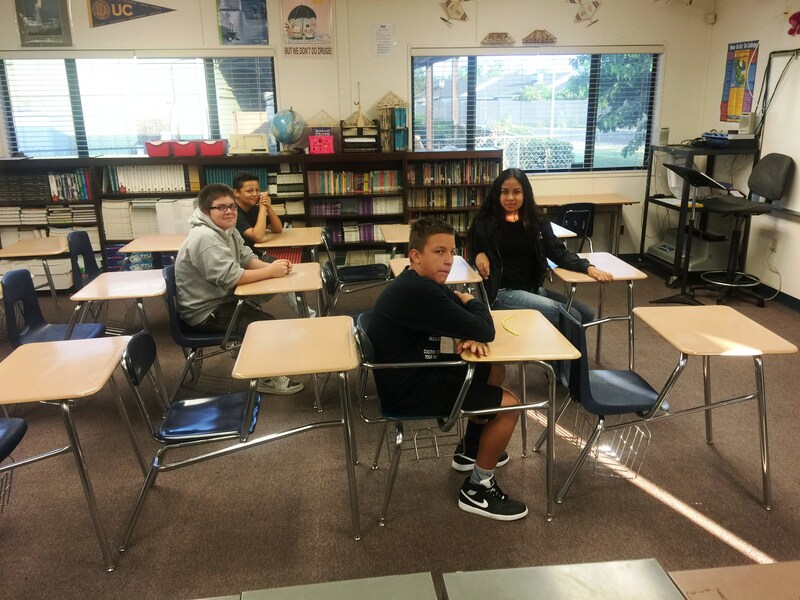 A Student of the Two Weeks is showing teachers and administrators, as well as their fellow students, that they are working hard to meet the goals for exiting the Atwater Senior Academy program and ensuring success in their future. Congratulations to Jocelyn T. for becoming The Student of the Two Weeks!! Congratulations! !